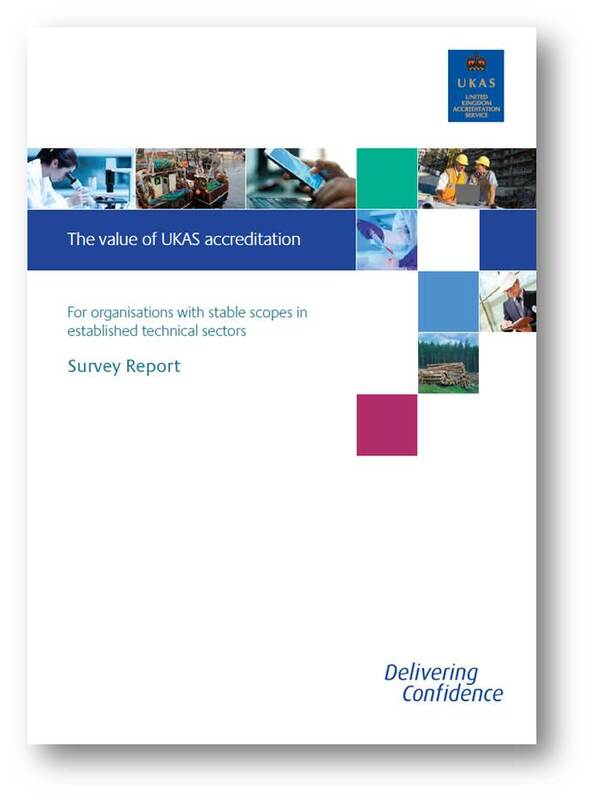 Accreditation is a means of assessing, in the public interest, the technical competence and integrity of organisations offering evaluation services. Accreditation, with its many potential benefits for the quality of goods and in the provision of services throughout the supply chain, underpins practical applications of an increasingly wide range of activities across all sectors of the economy, from fishing to forestry, construction to communications. 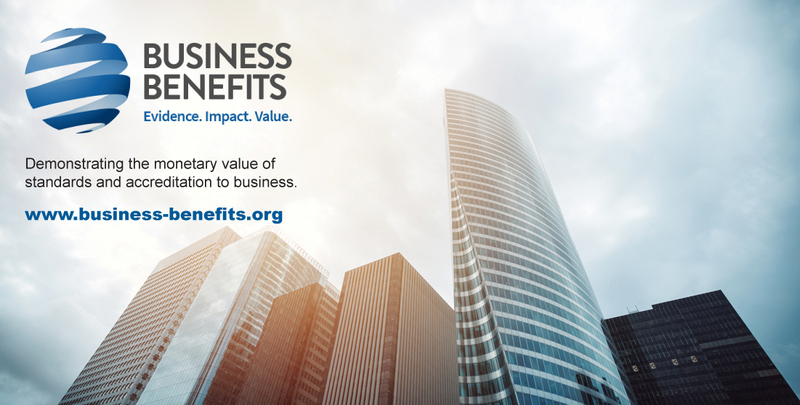 Independent research has confirmed that accreditation has a positive economic value of nearly £1bn on the UK economy each year. UKAS is appointed as the national accreditation body by the Accreditation Regulations 2009 (SI No 3155/2009) and the EU Regulation (EC) 765/2008 and operates under a Memorandum of Understanding with the Government through the Secretary of State for Business, Energy and Industrial Strategy. Reduce the need for central and local government to employ their own specialist assessment personnel. Accreditation provides the assurance for Government to rely on commercial providers of evaluation and inspection services. Provide an alternative to Regulation whilst ensuring the reliability of activities that have the potential to impact on public confidence, health and safety or the environment. For further information see working with Government and Public Sector Assurance which illustrates the value of accreditation using case studies, independent research, and supporting information from around the world in key policy areas. Companies buy independent evaluations either through choice (to reduce the risk of product failure for example) or as a consequence of legal requirements (such as health and safety regulations). Most commonly these evaluations are calibration of equipment, product testing, inspection of equipment and certification of management systems. Selecting an accredited organisation is an essential tool for decision-making and risk management. Organisations can save time and money by selecting an accredited and therefore competent supplier. Reliable measurements, tests and inspections are carried out in compliance with best practices to limit product failure and reduce down time and control manufacturing costs. Using an accredited body to carry out an independent evaluation helps demonstrate due diligence in the event of legal action. Many companies run the risk of undermining their long-term success by purchasing independent evaluations that are not UKAS accredited. See gov.uk for advice. Competitive advantage: accreditation provides independent assurance that your staff is competent. It can sets you apart from the competition, and enable you to compete with larger organisations. Market access: accreditation is specified by an increasing number of public and private sector organisations. UKAS accreditation is also recognised and accepted globally, therefore opening up opportunities overseas. There are a number of insurance brokers and underwriters that recognise accreditation as an important factor in assessing risk, and can therefore offer lower premiums.